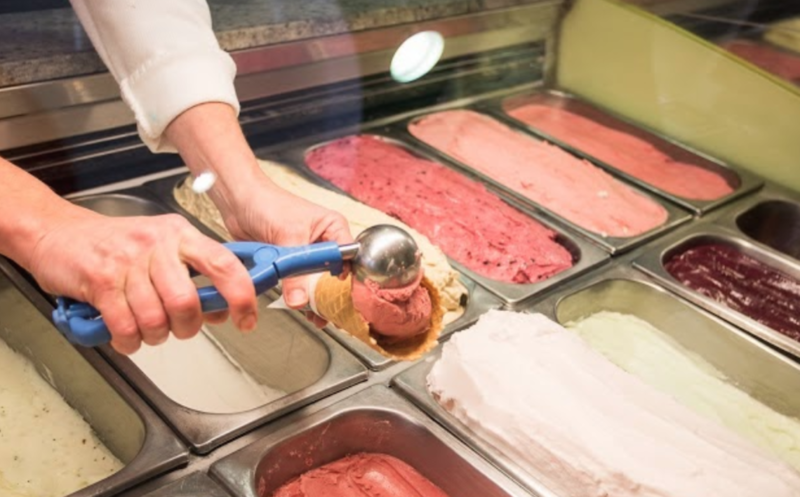 At Toscani's (rue de la Lanterne) you'll fine the best artisan ice creams in the whole city! Ices of all colours, with traditional and surprising new flavours. From strawberry to dragonfruit, there's something for every fan. At 1.50 euro per scoop, in a tub or a delicious cone (not one of those which softens in two minutes), there's no need to deprive yourself. Toscani also operates mobile ice cream stands in public places in the summer, so you won't have to go far to find them!